Advanced Fabrication Inc., we have perfected the art in custom metal fabrication, specializing in stainless steel and aluminum fabrication. We do not limit ourselves to only stainless steel and aluminum, we can fabricate anything out of most alloys. Serving industrial, commercial, and residential industries. No matter how big or small your project may be, we want to help. 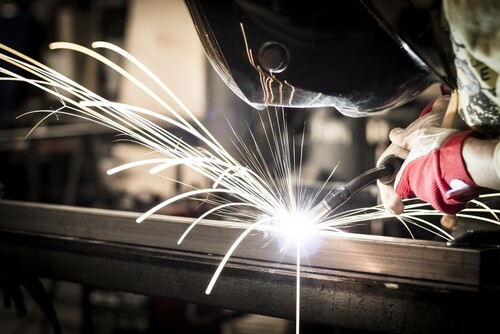 We have fabricated a wide-range of projects for different industries, from customized stovetops, to hand railings, and statues; the sky’s the limit at Advanced Fabrication. We are currently servicing the areas of New Orleans, Mississippi Gulf Coast, and Pine Belt area. If you live in one of these areas give us a call 877-471-0463 or visit advancedfabricationinc.com to start the welding process. Copyright © 2017-2018 ADVANCED FABRICATION, INC. All rights reserved. We accept all major credit cards, checks etc.